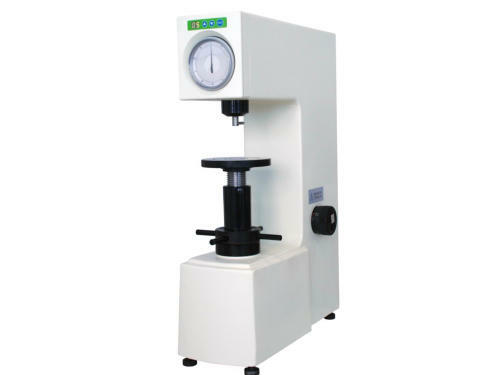 Mechanical Rockwell Hardness Tester for B & C Scales Analogue display. Loading control manual. 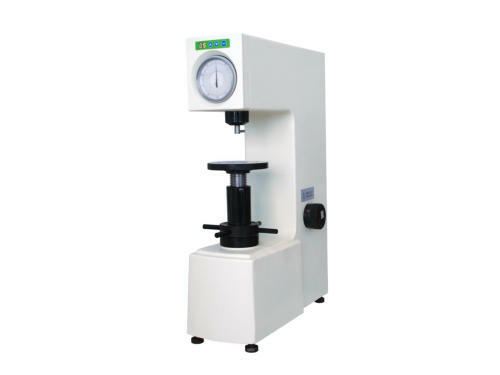 Electronic Rockwell Hardness Tester for B & C Scales Analogue display. Loading control electronic. 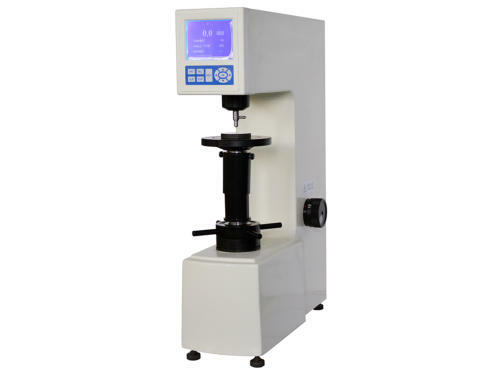 Digital Rockwell Hardness Tester for B & C Scales Digital display. Loading control automatic. 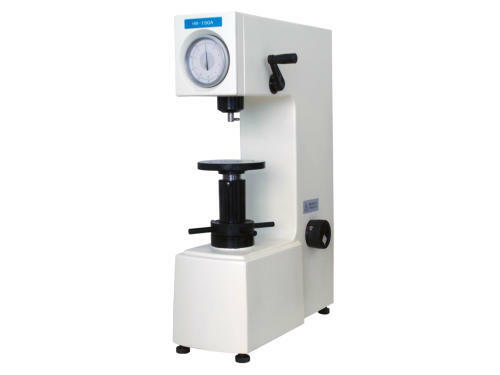 Midland Metrology Ltd offer a complete range of Hardness Testers both static and portable. 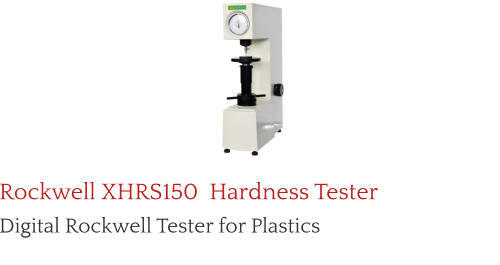 This page features Hardness Testers using the Rockwell scale. The Rockwell scale is a hardness scale based on indentation hardness of a material. 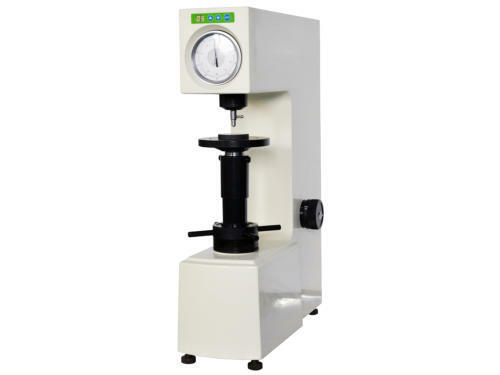 The Rockwell test determines the hardness by measuring the depth of penetration of an indenter under a large load compared to the penetration made by a preload. There are different scales, noted as HRA, HRB, HRC, etc. 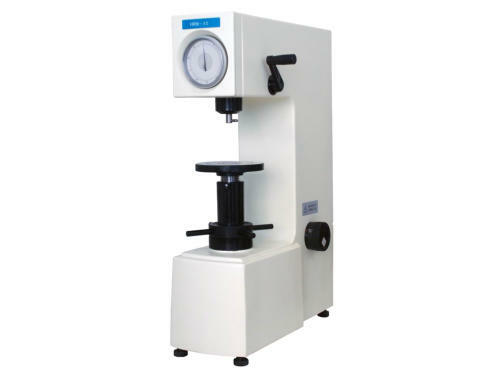 Rockwell Hardness Testers supplied by Midland Metrology are issued with a 12 month warranty for complete peace of mind. 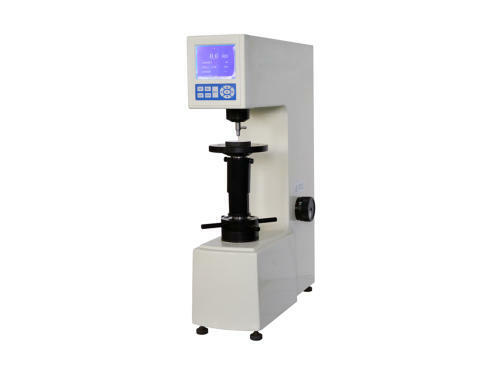 Rockwell hardness testing is suitable for measuring the hardness of ferrous, non- ferrous metals and plastic materials. It is commonly used in factories, scientific research institutes and college laboratories. 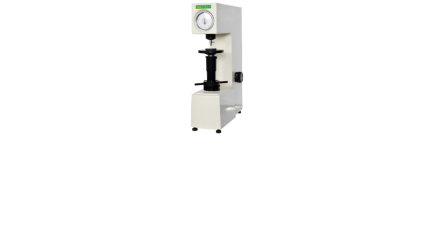 Our commitment to you does not end once you have bought a hardness tester from us, we can offer on-site service and calibration contracts to ensure your Hardness Tester is maintained in first class condition. 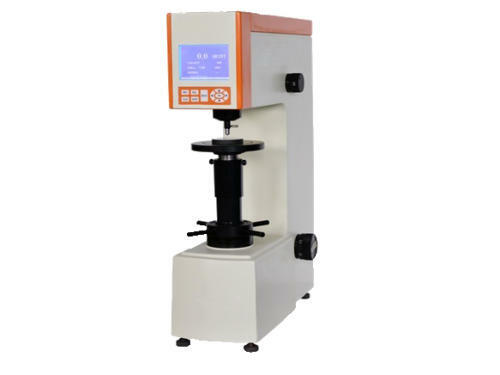 Please contact us for further details..
Rockwell hardness testing is suitable for measuring the hardness of ferrous, non-ferrous metals and plastic materials. 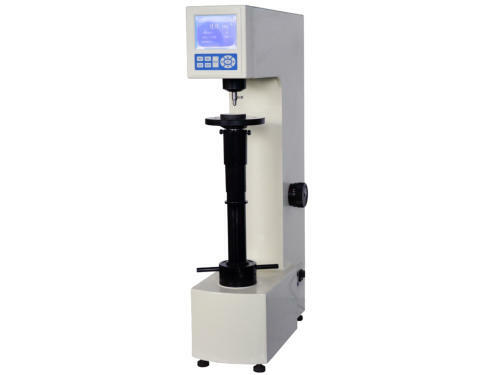 It is commonly used in factories, scientific research institutes and college laboratories. Our commitment to you does not end once you have bought a hardness tester from us, we can offer on- site service and calibration contracts to ensure your Hardness Tester is maintained in first class condition. Please contact us for further details..
A Twin Tester for both Standard and Superficial Rockwell Scales. 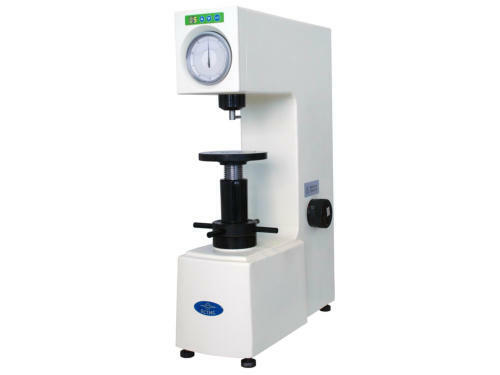 An Extended Height Digital Rockwell Hardness Tester for B & C Scales.